Have you got a true taste of Portland? 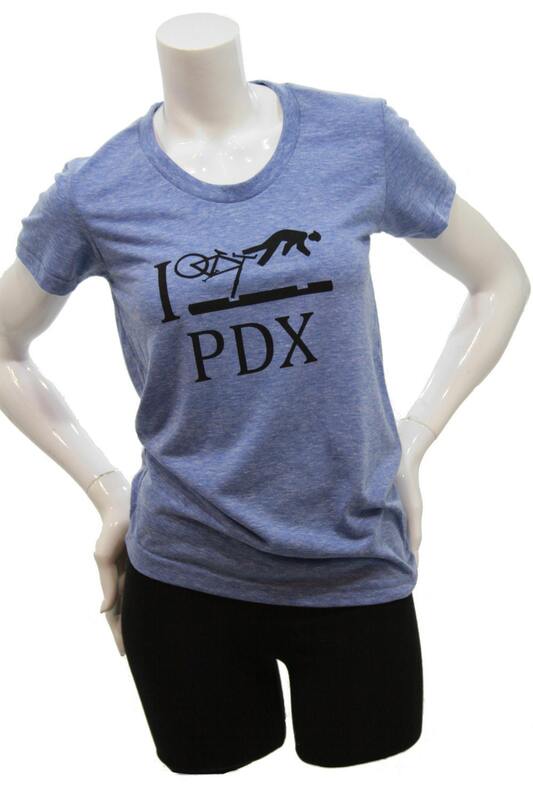 Max tracks, light rail, Potholes, they will get you! 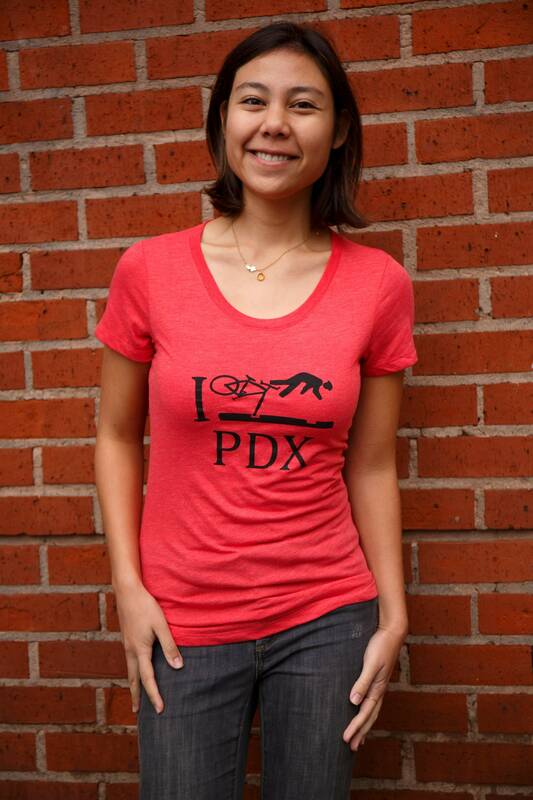 Cool design, made in Portland OR, the bike capital of the USA--Makes a great gift! Perfect pair with skirts, sorts, skirts, jeans, skinny jeans, leggings -- you name it!. This shirt looks great on everyone. 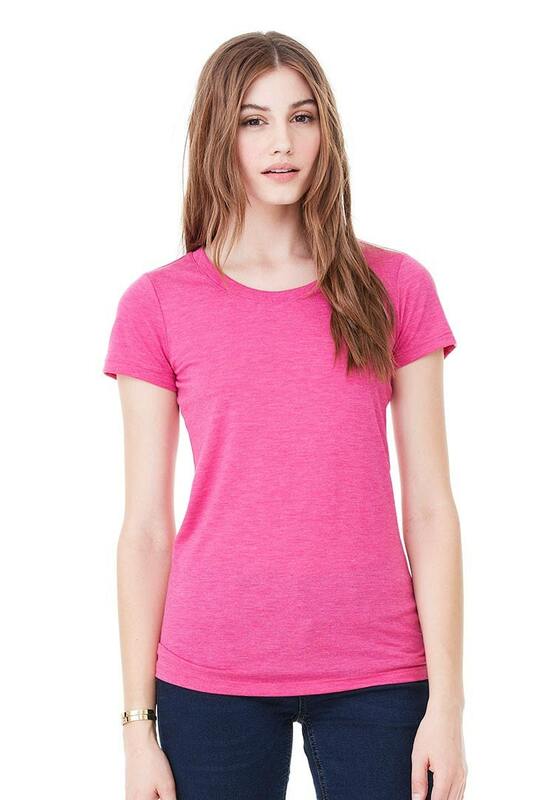 Also available in men's / unisex cut t shirt. 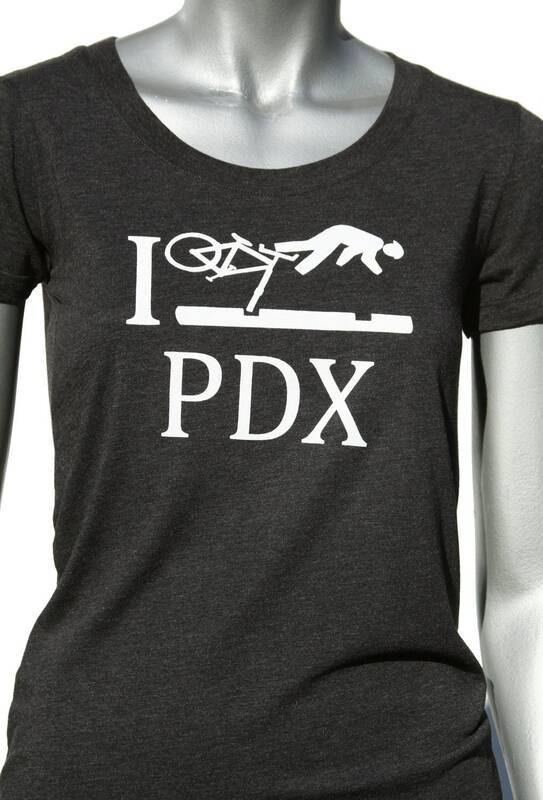 https://www.etsy.com/listing/69756430/portland-bike-i-crash-pdx-funny-wipeout?